2. What do the Rocks Tell Us? - Is Genesis History? The greatest catastrophe recorded in the Bible is the global Flood. Such an event would have transformed everything on the earth’s surface and left an enormous amount of residue. That is what we see when we look at the layers of sedimentary rock that cover the planet. There are huge megasequences that stretch across continents stacked one on top of the other; there are countless marine fossils in those sedimentary rock layers; and there is evidence of major erosion on the earth from the advance and retreat of the flood waters. These evidences, and many more, point to a major catastrophe in the earth’s past just as the Bible records. Exploring IGH : 2. 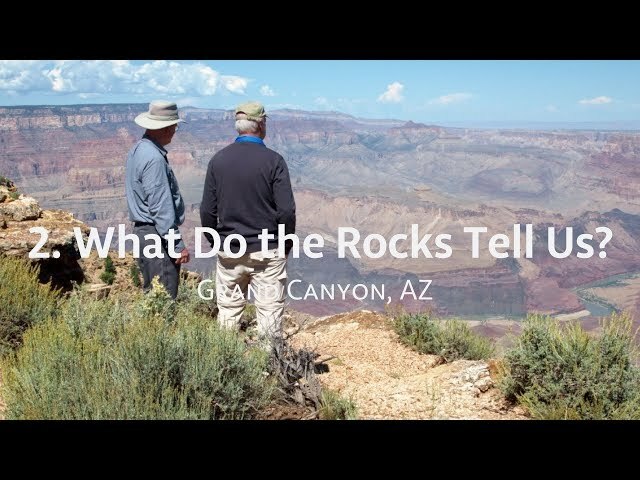 What Do the Rocks Tells Us?